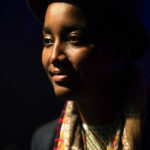 This event celebrates the latest instalment of the Bloodaxe Books series Ten: Poets of the New Generation, which presents the work of exciting British poets from diverse backgrounds. Editor Karen McCarthy Woolf will introduce a trio of readers. 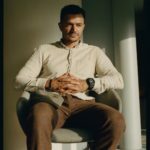 Raymond Antrobus is the winner of the Jerwood Compton Poetry Fellowship and his debut collection The Perseverance is forthcoming in 2018. 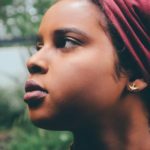 Momtaza Mehri won the 2017 Out-spoken Page Poetry Prize and her chapbook sugah lump prayer was published in 2017. Degna Stone received a Northern Writers Award in 2015 and is a fellow of The Complete Works.